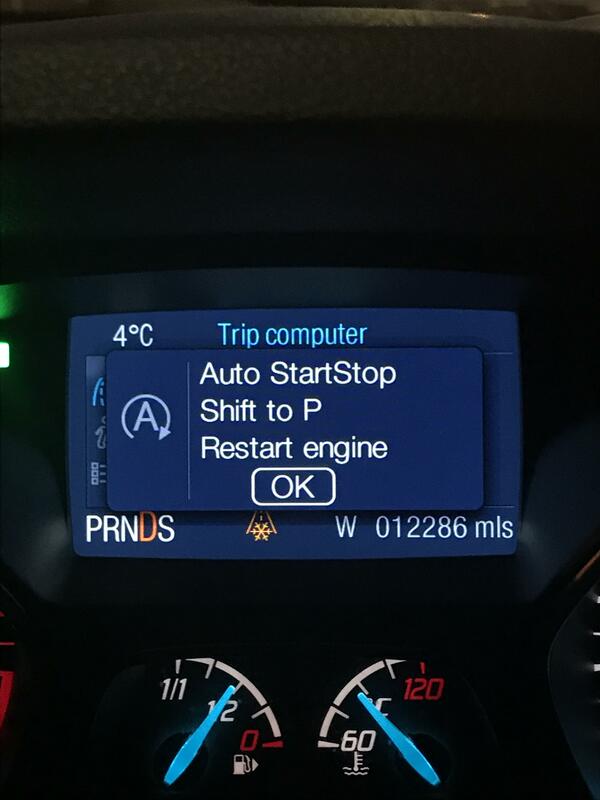 My 2015 1.5 Auto occasionally displays an error message telling me to select neutral and restart the engine with auto start/stop switched on. This is clearly not right and is intermittent. The Auto Stop Start symbol flashes orange whilst the message is below (missed in the attached photo!!!). Any ideas why?